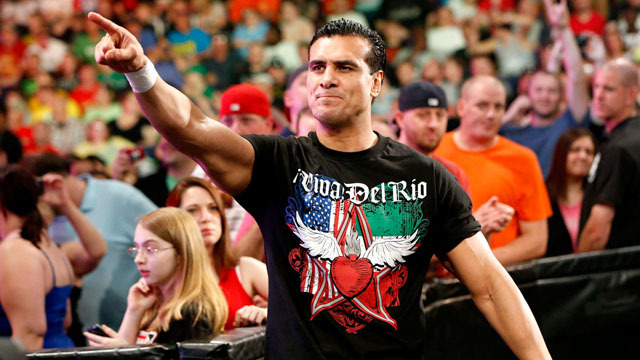 – For one reason or another, WWE once again decided not to give Alberto Del Rio the World Heavyweight Title. 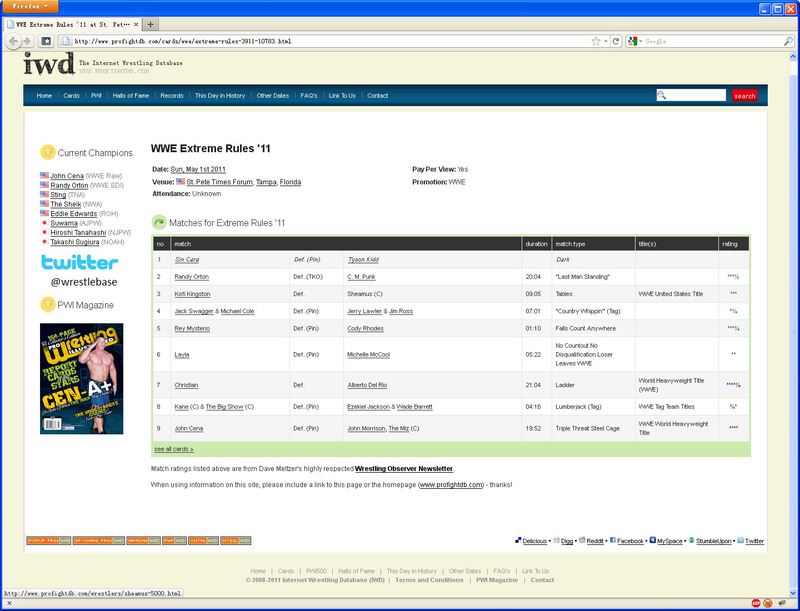 As of the middle of last week, plans were still for Del Rio to defeat Christian at Extreme Rules. 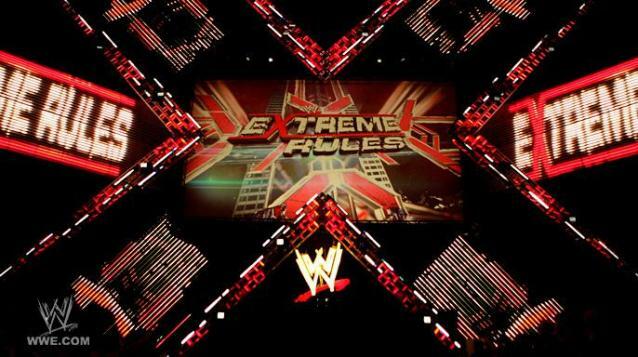 – According to Dave Meltzer, the original plan for Extreme Rules was for Alberto Del Rio to win the World Title and then lose it to Randy Orton on Smackdown two days later. The change was made to Christian either the day before or the morning of the show.